Rounded corners are usually not found even on the most popular Android devices, but they look really great if they are implemented. Some of the Android manufacturers have implemented rounded corners in their devices, and the outcome has been really wonderful. If you have an Android device, but it has not come with rounded corners, then you can have that added using a third-party app. Thanks to Cornerfly, you can now manually add rounded corners style to any of your Android devices. 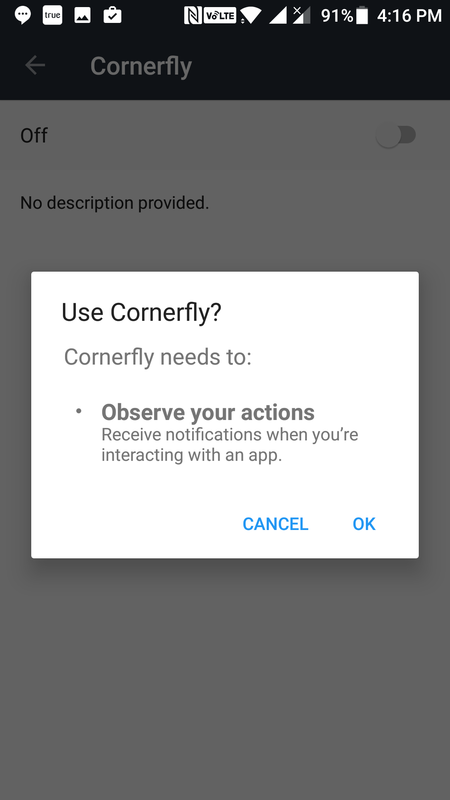 To do the task, you are going to use a free app called Cornerfly which is available to download on the Play Store. It does not require root access to work so it does not matter whether you are rooted or not. Open the Play Store app on your device by launching the App Drawer and tapping on the store icon. When it launches, search for and tap on “Cornerfly” to open the app page. 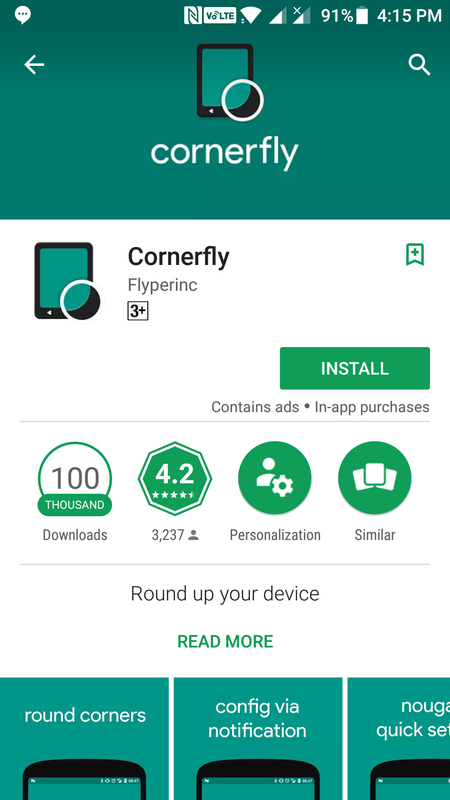 Then, tap on the button saying “Install” to download and install the Cornerfly app on your device. 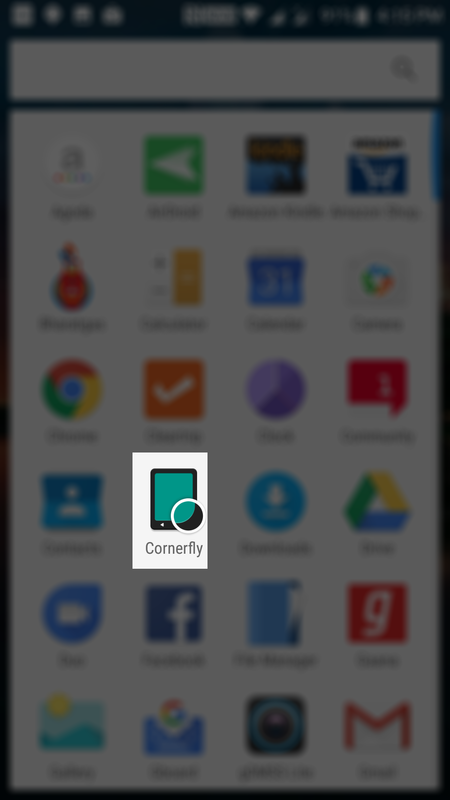 When the app’s installed, open your App Drawer and tap on “Cornerfly” to launch the app on your device. When the app opens, you will be asked to provide it some of the permissions on your device. Turn the first toggle to the ON position and then do the same for the second option as well. When you turn on the second option, you will be taken to the accessibility settings panel for your device. From here, tap on the option that says “Cornerfly”. 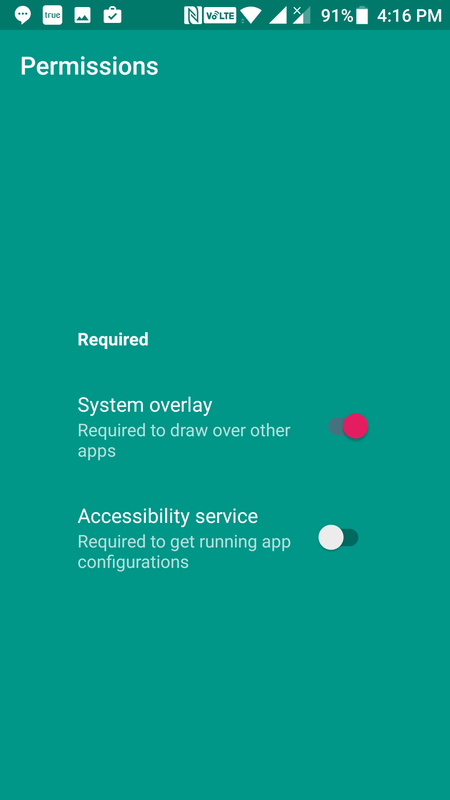 On the following screen, you need to turn on the accessibility services for the app. To do that, turn the toggle given at the top to the ON position. You will be asked if you would really like to enable the option. Tap on “OK” to allow it and to move forward. Tap back on your device to go back to the main screen of the app. Then, head into the settings panel of the app. 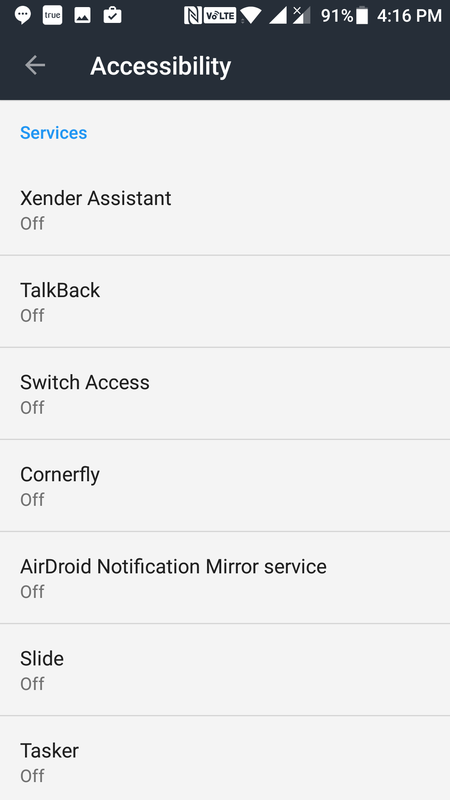 Once there, you should see a number of options that you can tweak on your device. From here, you can control how the corners should be displayed and so on. You can also control settings for specific apps on your device by tapping on the “Applications” option at the top. 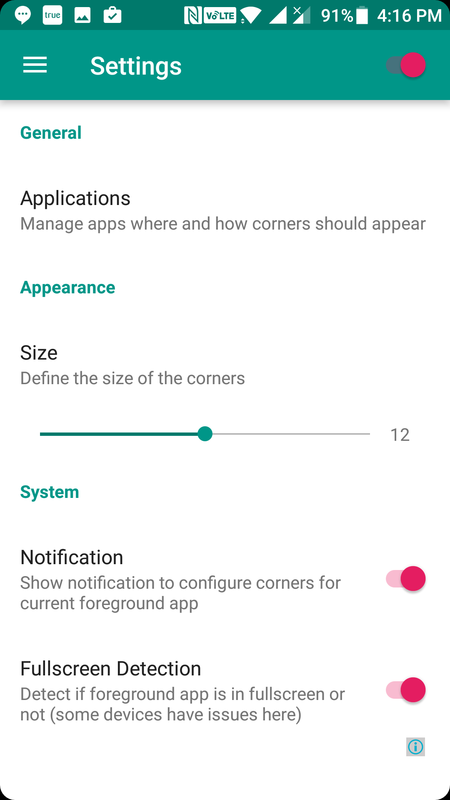 Inside the Applications menu are options for controlling rounded corners for various apps on your device. 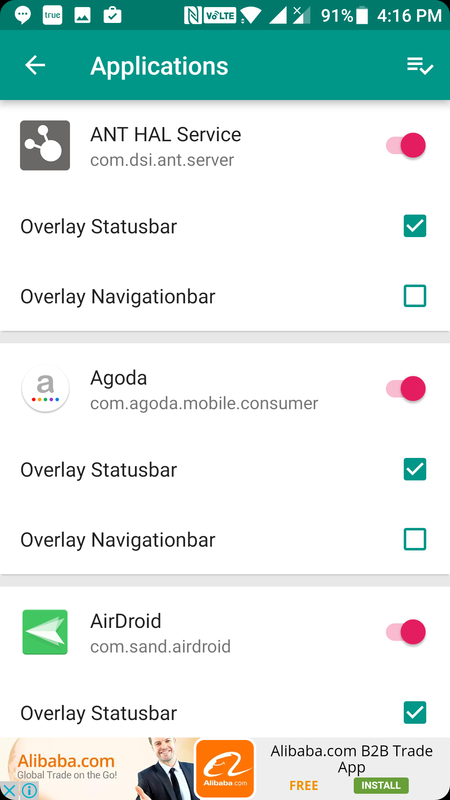 Some of the apps require you to enable the “Overlay Navigationbar” option so that the rounded corners look great when you are using those apps on your device. Once you are done configuring options in the settings menu, you can close the app on your device. From now on, you should see rounded corners in each and every app on your device. I personally love these kind of corners as they look more soft and smooth than other kind of corners. As long as the app remains installed on your device, the rounded corners will continue to work. When the app’s uninstalled, the corners will be gone and you will be back to the default corner style for your device. So, that was how you could get rounded corners on your Android devices.